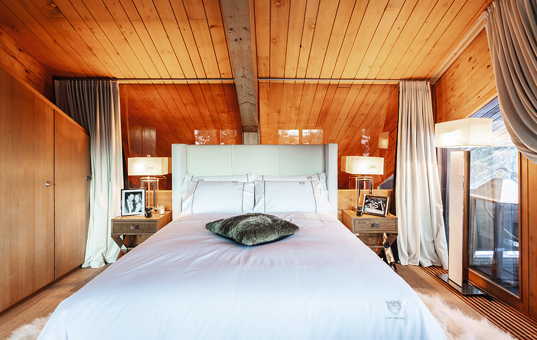 One will find unobtrusive luxury away from everyday life in our noble design villas and chalets in Switzerland. Centrally located in Central Europe, Switzerland is a very popular and much traveled country. The alpine country has numerous mountain ranges, valleys, waterfalls, rivers and lakes. Switzerland is a very popular destination for nature lovers, hikers and cyclists, who find fantastic and well-marked routes. For lovers of alpine and nordic skiing, Switzerland is the ultimate holiday destination in Europe. 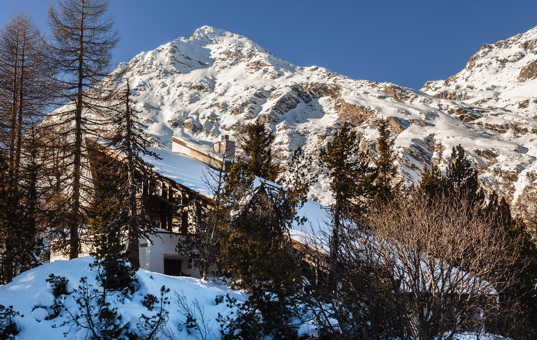 Picturesque mountain villages, luxury chalets and magnificent slopes allure many visitors. In the southern region of Ticino, visitors will find vinyards with mediterranean flair and a mild climate.